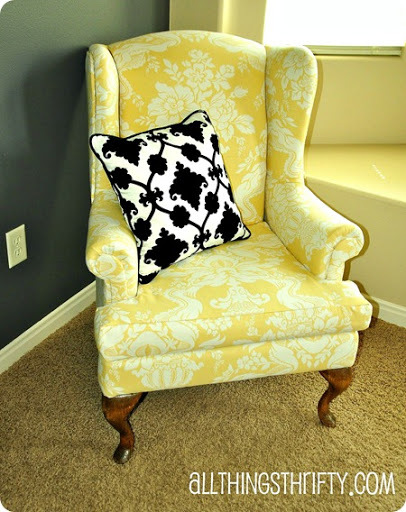 Brooke at All Things Thrifty shows you how she turned an old wing back chair into this beautiful, bright, and cheery piece of furniture! She’s always sharing fun home décor ideas and tips…be sure to check out her spray painting tips, too! Kari! Thank you for this feature! You are so fun! xoxo! I just found your site and I love it! I am your newest follower!